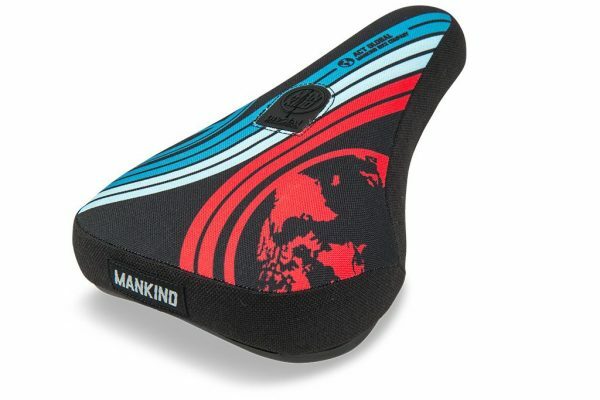 Act Global Seat - Mankind Bike Co. 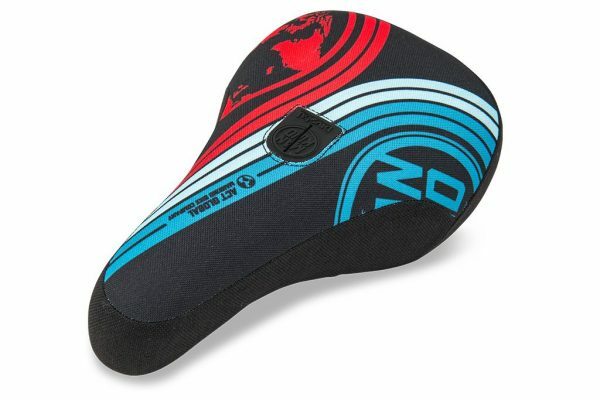 The Act Global Seat is printed with the act global kind of vibe we like! 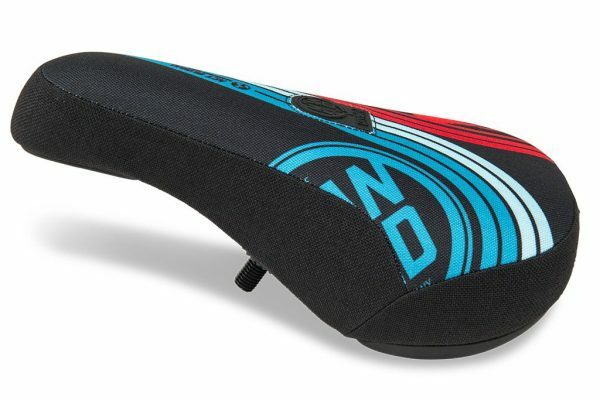 Further it features cotton canvas material all around the top, the sides and the rear and has a woven Mankind label on the back for the right finishing touch. 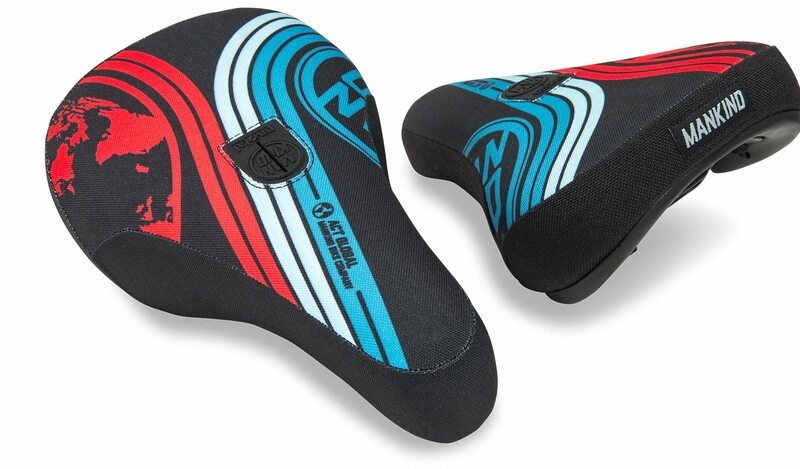 The Act Global Seat will make you and others feel good. We like!